For the first time in my life, I’m about to embark on a whole new writing adventure—writing a contemporary story. I’ve never done that before, and to tell you the truth, I’m a little bit nervous. It’s really tricky writing what we all know because we all know it. If I mess up even the smallest of details, I’ll be called out on it. If I date the story, it will seem old and boring before it truly is very old. I just don’t know how contemporary authors manage this. Don’t they worry about that? It’s one reason why I’ve always stuck to historicals. They are, by definition, out of date. They’re supposed to be that way. But, actually, that’s not I wanted to discuss with you today—and it would be fun if this was actually a discussion, and not just a one way discourse. What I want to pose to you is the role of magic in the modern world and whether it should be organized or not. In my Vallen world, the magical world started out small. In the ancient times there was the Isle of Avalon and its people who were able to exist on their little island and dip a friendly finger into the affairs of ordinary people from time to time when they needed a little help—with artistic advances, a touch of healing help, a strong voice to help the oppressed, things like that. And then some of the Vallen from the Isle decided that it would be easier, rather than popping over to the mainland (Britain) from time to time, to settle there more permanently. Things were also, perhaps, getting a little too insular on the tiny Isle and this allowed them to expand their social circles. Doing that, naturally, led to some intermarriage and the waning of magical powers as generations intermarried and produced less powerful off-spring (since magic is an inherited ability in this world). 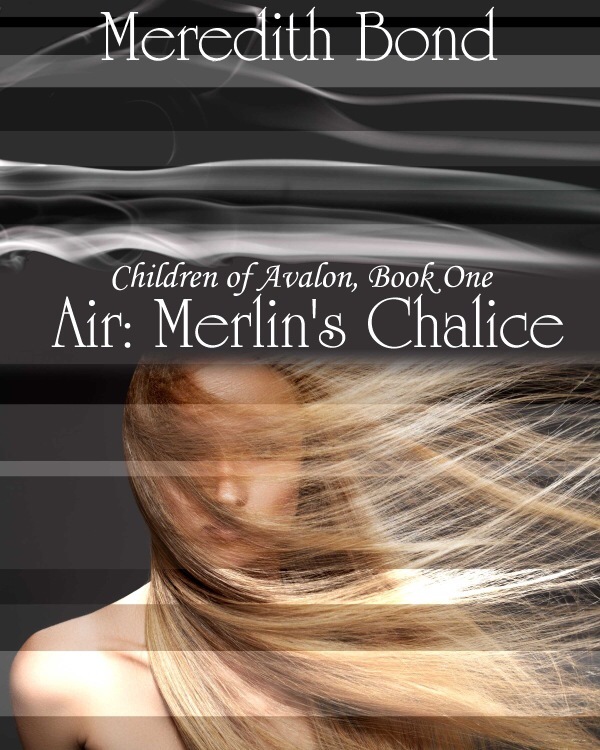 By the time of my medieval series, The Children of Avalon, there comes the need for the most powerful of descendents of Morgan le Fey, the seventh child of the seventh generation, to re-empower the Vallen people. 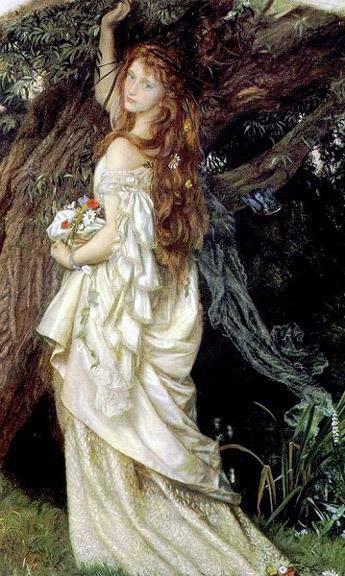 But that was a relatively easy thing to do because there were so few Vallen living off the Isle of Avalon. The descendants of Morgan were then tasked with both policing and helping other Vallen who either tried to use their magic to their own advantage (rather than to help ordinary people, as is their calling) or got into trouble by misusing magic that they didn’t know how to control. This worked well, but the Vallen population continued to grow. And then with the expansion of the Western World (a lot of times initiated by Vallen themselves in their effort to help both individuals and society as a whole) the Vallen began to spread outside the boarders of Great Britain. This was fine and good, but how was the High Priestess supposed to keep up with these people? How was she supposed to police and help people who lived someplace that took, literally, months to get to? Obviously, she couldn’t. Those people were out on their own. And then came the day when the new high priestess came to a decision. She realized that a)it was ridiculous for her to even attempt to be the high priestess of a people so spread out around the world; and b)she too wanted to move out of Great Britain and seek a better life elsewhere – in this case, the United States. So, soon after the turn of the century, the high priestess of the Vallen abdicated. She told Merlin (who had always been there to imbue the high priestess with the extraordinary powers, necessary for her to do her job) what she was doing and why (and have no fear, this will be a book on its own, just not the one I’m beginning to write right now). He had no choice but to allow the inevitable to happen. It is, as he himself says, important that the Vallen not only keep up with the times, but be leaders of them. And so the position of high priestess came to an end. But did it need to? What happens when there is a diaspora of a people? Do they need to lose their traditions? Their leaders? Their culture and ways? From history we see that they need not. There have been a number of diaspora of people and they and their traditions have actually survived. And so, in this book I’m writing now, generations after this young woman dissolved the position of high priestess, in modern 21st century America, I’m wondering whether the Vallen do, in fact, need a leader and if they do, how would that leader work? There are still plenty of Vallen in the world, although now they have spread so far and wide that many don’t even know that they are Vallen anymore. They don’t know that they have magical abilities. They have talents that cannot be explained except as a fluke of nature. But can a high priestess come to teach these people who they are? Should she? What do you think, my dear readers? Should the Vallen have a high priestess? And if so, how might such a position work? How would she communicate with her people? Need she do so?